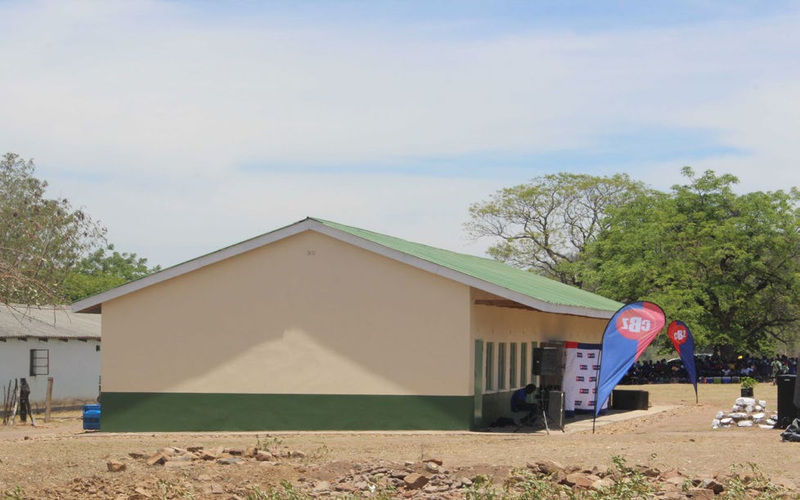 On Thursday 25 October 2018, CBZ Holdings handed over a furnished classroom block to Manyiri Primary School in Chiredzi. The colourful event was attended by CBZ Holdings staff, villagers, local headmen, chiefs, staff from neighbouring schools, councilors, the Zaka East Constituency MP, staff, parents and learners at Manyiri primary school. The classroom block was built in partnership with the villagers. They set up a building commitee and rolled up their sleeves to work tirelessly to see this dream come true. The block and furniture cost around US$24 000.